nail-biting days of high school English, you are not alone. I did too when I was first introduced to the study method. But don’t worry. I very quickly fell in love with verse mapping, and I have a feeling you will as well. First, know that there is NOT a wrong way to do this. The purpose of the exercise is to wring every little bit of meaning and application out of a scripture. Picture that wet towel being folded over and twisted tight to release all of the water being held. Twisted and wrung until the very last drop has been extracted. Second, while the writing portion of verse mapping is focused on a single, or small selection of scripture, know that the study process goes well beyond a single scripture reference. To begin, use the Verse Mapping blank page, or the corresponding Verse Mapping page in our Soul Deep Scripture Journal, or just grab a blank piece of notebook paper & draw a rectangle on the page. · Select the scripture verse to map. Mark, circle, underline, highlight words and phrases that stand out to you. Any words make you want to dig deeper? Look up and define any words that need clarification. 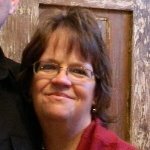 Any promises from or actions of God? Any action encouraged or required on your part? Let the richness of God’s Word flow into your soul. 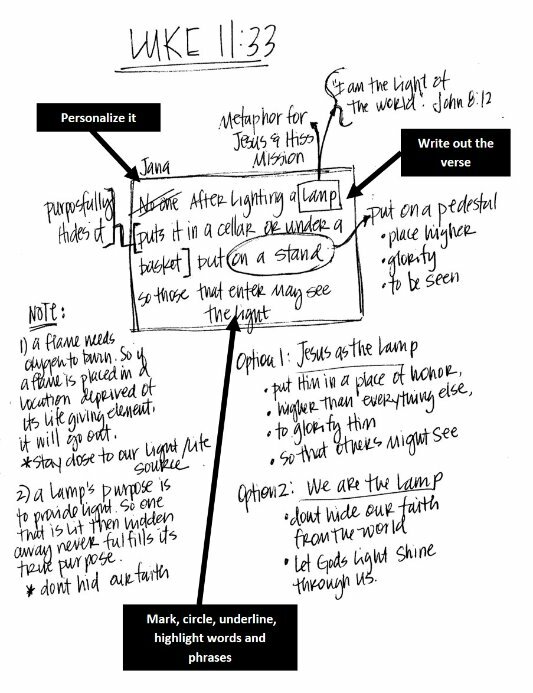 Read the corresponding devotional to see how the verse mapping exercise impacted the subject matter of the devotional. ​As I mentioned, there is no wrong way to use this Bible study tool. 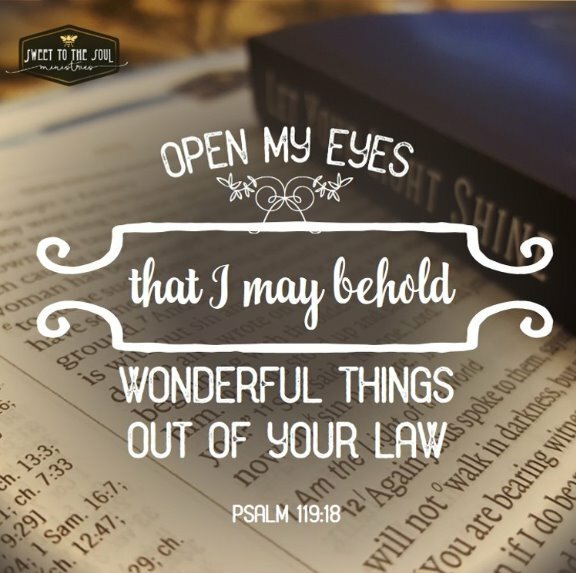 The goal is to draw out the full meaning of any scripture, to dive soul deep into God's Word. 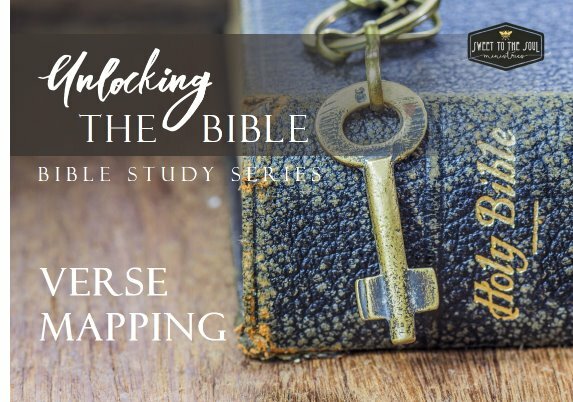 ​I'd love to see how you incorporate Verse Mapping into your Bible Study time. Visit us on social media and upload your pictures, be sure and tag Sweet To The Soul so we can see them, and use the hashtag, #versemapping.